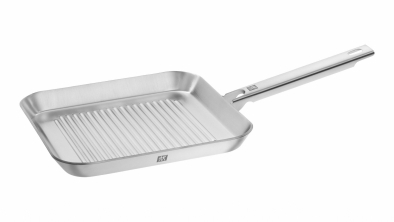 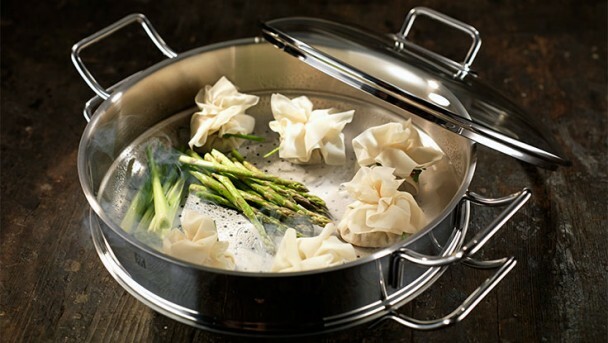 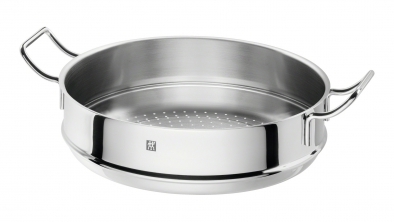 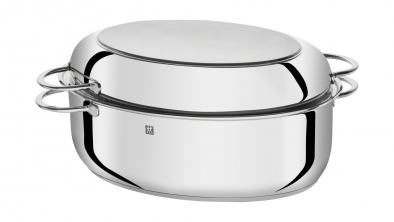 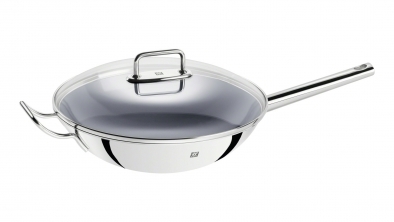 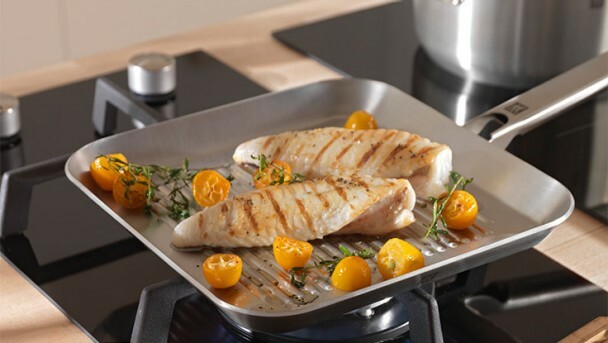 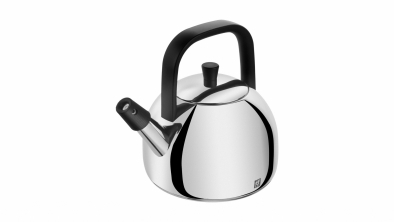 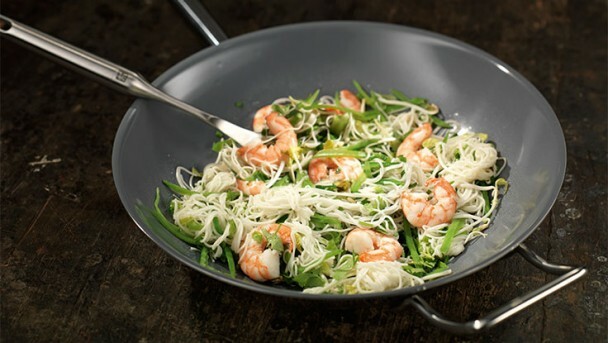 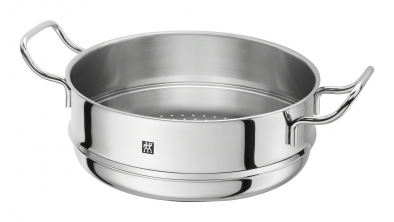 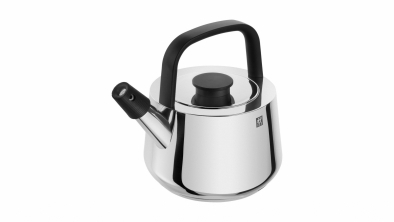 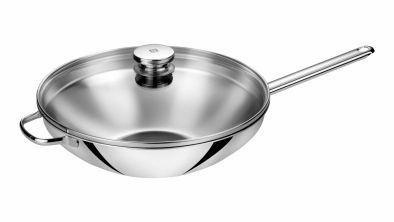 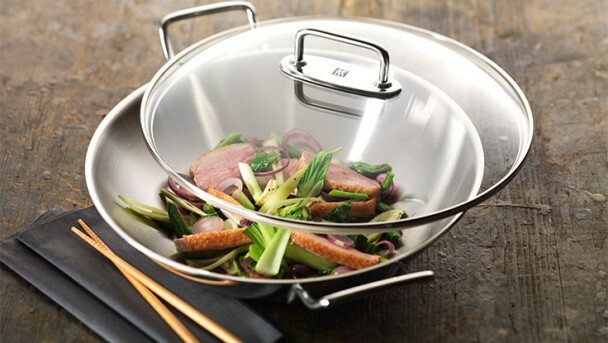 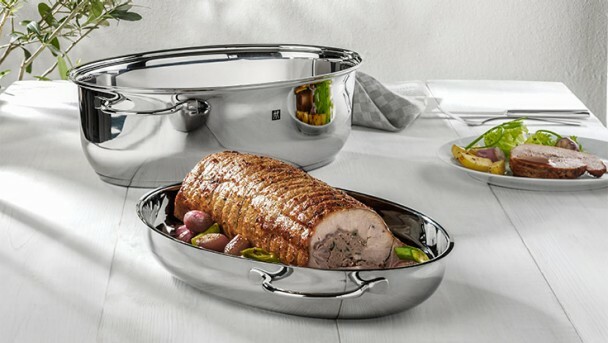 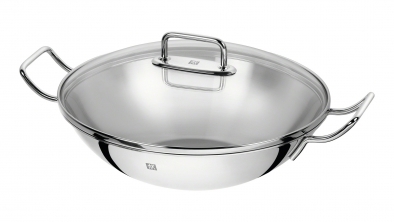 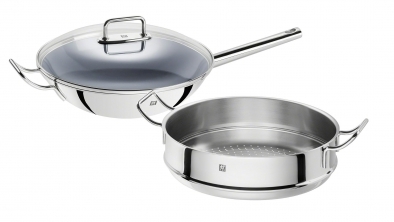 The ZWILLING Plus range contains stainless steel pieces for creative cooking including woks, steamer, multi-functional roaster and grill pan. 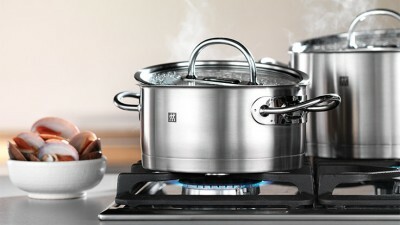 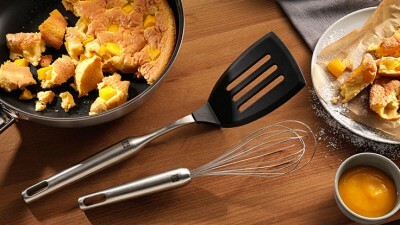 These pieces can be used on all heat sources, including induction. 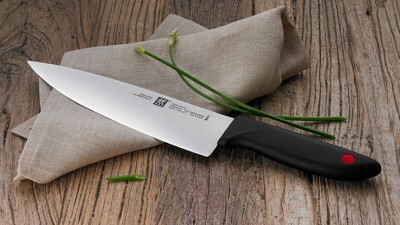 Whether you are a professional chef or cooking enthusiast: TWIN Point knives deliver the perfect symbiosis of innovative technology, ultimate in precision and high quality steel.